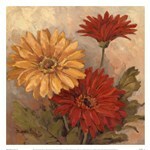 Flowers are a great way to brighten up any room with natural beauty. 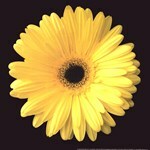 Daises are one of the most recognized flowers for their simplistic yet distinctive yellow center and white rays. 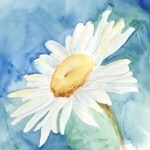 A daisy is a flower that brings a smile to almost anyone’s face, so why not bring a sense of happiness to your home and living space with daisy art and prints? 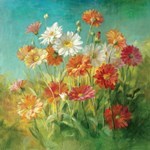 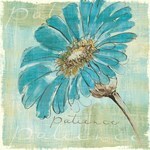 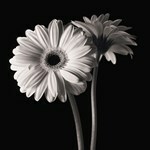 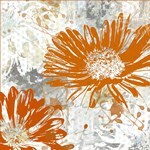 Peruse our exclusive prints of daises and find a piece of art that you will cherish in your home. 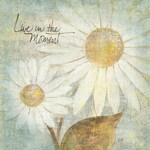 Customize your print with our framing and on canvas options to make it truly your own. 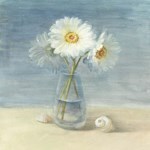 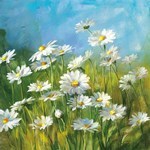 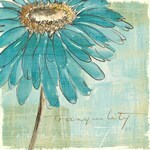 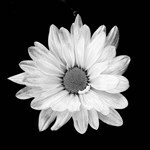 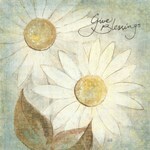 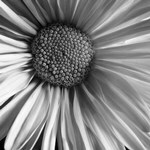 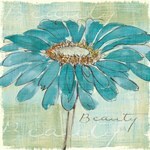 Take a look at FastFramePrints.com’s daisy art and prints today! 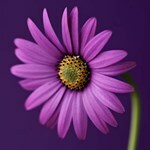 Image Size: 20" x 23"
Image Size: 18" x 17"